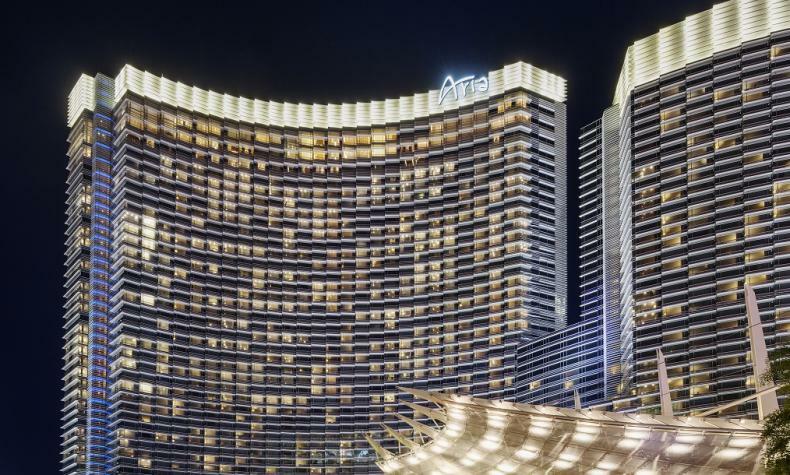 ARIA Resort & Casino is a dramatic combination of striking architecture coupled with impeccable hospitality. Guestrooms offer custom furnishings and lavish amenities. Home to critically acclaimed chefs such as Jean-Georges Vongerichten and Julian Serrano. There’s also JEWEL Nightclub, the next generation club experience. Plus, the Spa at ARIA is a tranquil oasis to pamper and indulge, or exercise in the deluxe fitness room. ARIA Resort & Casino is a Las Vegas crown jewel.